With JANE THE VIRGIN’s Michael (Brett Dier) really, truly back, will he tell Jane (Gina Rodriguez) the truth? Or will she move on with her life unaware that he’s regained his memory? 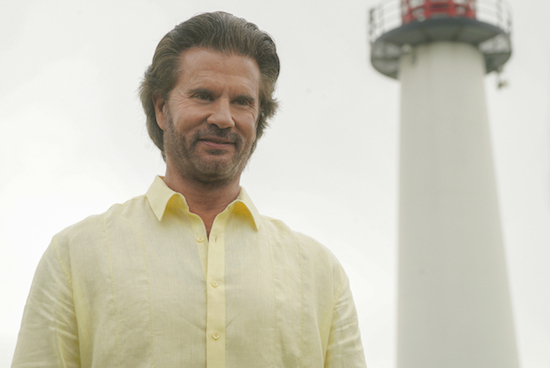 Jane The Virgin -- "Chapter Eighty-Five" -- Image Number: JAV504a_0139.jpg -- Pictured: Lorenzo Lamas -- Photo: Richard Foreman, Jr./The CW -- ÃÂ© 2019 The CW Network, LLC. All Right Reserved.